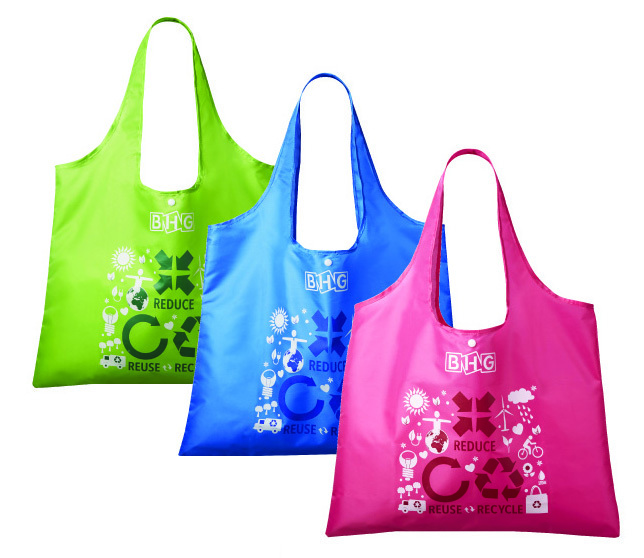 BHG Singapore was once a department store that wished to be one of the top retail stores in the said country. Its owners worked hard to be able to make their dream come true, and although they have indeed succeeding in fulfilling this, we see no ending yet to this happy story as the company is still going strong and is even currently celebrating its 21st anniversary. This only shows us that even if some stores have gone digital already, physical stores are still well-loved by the consumers and never get out of style. How they are commemorating this special milestone is by giving away discounts, free bags, and mobile phones, as well as hosting a raffle promo in which the lucky winners can go to a summer getaway for a few days. Higher Customer Devotion. Because the company has been around for over two decades now, it is not surprising if there are some Singaporeans who only want to shop at the BHG Singapore, as this is what they are most familiar with or they like the customer experience here. Whatever their reason is, due to the cool anniversary giveaways being presented to them, they may feel more devotion towards the company now. Enormous Sales. The sales should not be forgotten here because, even if BHG Singapore is spending so much on their anniversary giveaways this year and they have low minimum requirement for those who wish to avail these giveaways, there are people who will want to have higher chances of winning these items. For that to happen, they will make a lot of purchases, and so the company will gain even more while doing something good for their loyal customers. Saying that BHG Singapore has gone over the top with their anniversary giveaways is not really a hyperbole. You can do it for your customers too. Visit our blog to know how. A blog that has lasted for a decade – and counting – is not unheard of. Yet, it does not mean that it is still not mind-blowing, because if you think of how much time, effort and knowledge its creators have poured to the blog over the years… wow! 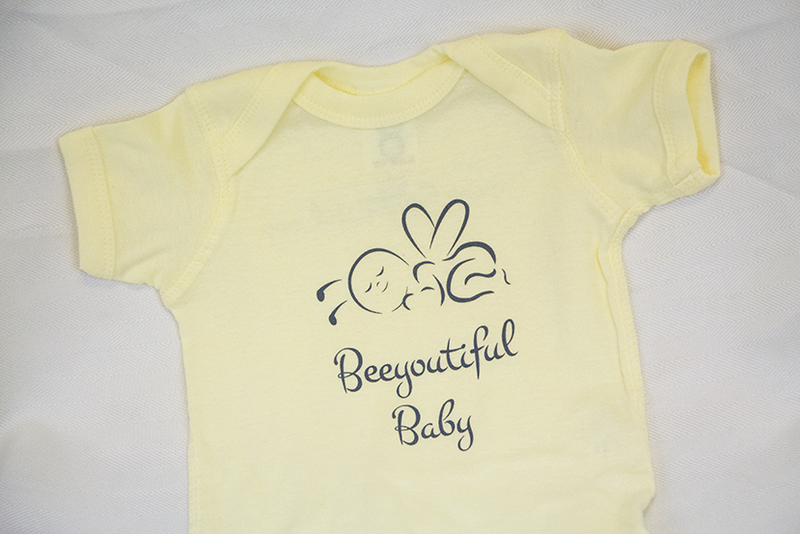 Beeyoutiful, according to their website, is a ‘full disclosure company’ that is celebrating its 10th anniversary right now. The topics they tackle? Everything that concerns health and healthy living – herbs, essential oils, organic products, and so much more. As a way of giving back, the brand will be sending onesies, water bottles and adult shirts free of charge to a few of their avid subscribers. Why are Giveaways Awesome for Everyone? It makes the brand more human. If they will only keep on posting content in the blog without interacting with their followers, people may think that the owners of the site are there solely to make money, and do not really want to promote awareness about healthy living. Giveaways make others feel that the originators of the brand are more human, that they actually read their comments and know what most of them like, and so the free stuff they are giving away have a connection to their possible needs. It will eventually bring more sales. 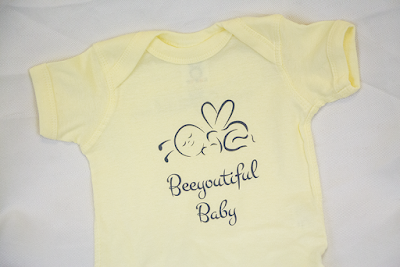 Beeyoutiful has an online shop as well where subscribers can easily turn into customers. The giveaways will only last for a certain time, so those who have not been so lucky to receive these cool gifts can purchase them at the shop. Therefore, the brand gains more sales. Is it your brand or company’s birthday too? Find out how you can celebrate it well through our blog today! Keeping a company afloat is no easier feat than opening a company, because anyone can launch a business right here right now, but saying how and until when it can be profitable for the owner(s) is like trying to predict who the next lottery winner is. 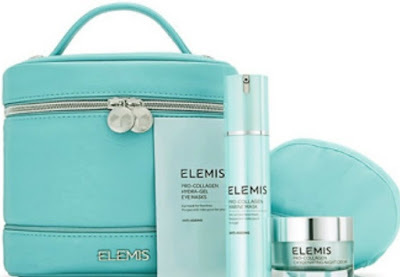 However, ELEMIS, a beauty brand from Great Britain, has one of its greatest skin collections celebrating its 10th year anniversary with a gift with purchase which can be found at the FeelUnique website. What benefits can a brand get from a gift with purchase as an anniversary promo? Greater Brand Significance. The significance of the brand is even greater now more than ever, due to the fact that they have prepared a special gift in the form of an elegant cosmetic case for every purchase of some of their selected products. It shows how they adore their consumers, and how they understand their consumers’ need for a makeup case because, really, a woman can never say she has ‘too much cases’ if she likes beauty products a lot. More Profits. Anniversary is a nice way of reminding a company of the years they have spent on something, but it does not mean they should forget to promote their products. Actually, this is even a smart idea because people generally are more lenient to those who celebrate something. It’s their way of joining the festivities. Give your consumers anniversary giveaways that will take eons to forget. Check out our blog to know how. Looking for ways to pepper up your day? How about get some multi-colored peppers from Prime Time International, a company that knows no holidays or off-seasons as they produce, package and dispatch high-quality bell peppers 365 days every year? 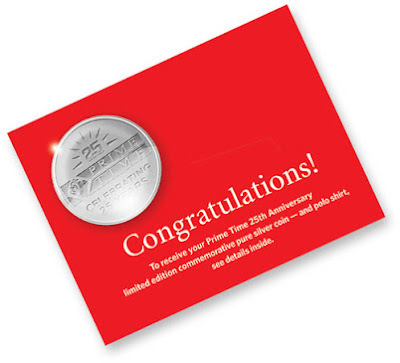 The owners and their employees are so proficient at what they do that they are rejoicing the company’s 25th anniversary this 2016 by slipping awesome red envelopes to random customers’ boxes. What these red envelopes signify is that they are getting a limited issue pure silver coin, as well as a polo shirt, from the company. How can it attract more clients? Get a Sense of Exclusivity. There is something amazing about getting a gift in a red packaging. The red envelope exudes exclusivity, as if some other envelopes of the same kind have not been stashed to other people’s boxes, as if the anniversary gifts are only and especially for the receiver. It can make anyone feel so cherished that they will talk about it to their friends and become a lifetime customer. This is great for the brand, of course. Pureness Wins. If the red envelope catches someone’s attention, the ‘pure silver coin’ most possibly seals the deal, because it means that for their anniversary, Prime Time International is going all-out. This can turn into a collectible easily, and will be much appreciated by coin collectors out there. Drop great marketing ideas yearly, and many people will look forward to your next brand anniversary. Visit our blog today for more information on how to follow through with that. What probably started as a test line for a new kind of lip coloring is now known as Sephora’s Cream Lip Stain Collection, and it is celebrating this 5th year in the market this year. The brand’s lip stain will make anyone’s mouth look gorgeous with a capital G, but the real deal-maker is the fact that the wearer does not have to reapply many times throughout the day. 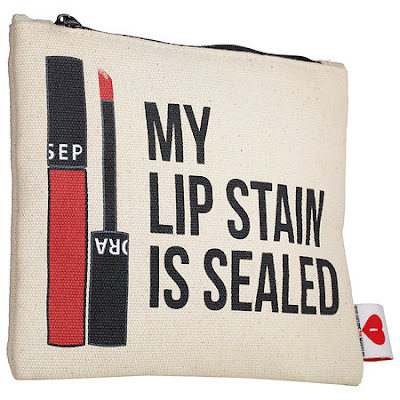 Besides, for their 5th anniversary, Sephora is giving away a Breakups to Makeup bag. This is a fancy way of making a cosmetic bag sound more interesting, but what will the brand get from it? Higher Brand Value. The thing is, if you can collect pennies from different parts of the world, or dolls, why can’t you collect cosmetic bags? This is what you can do with this GWP makeup bag. Collect them, and match them up with the lip stain color of your choice for the day. Then, brand value will effectively go higher. More Sales. Yes, a gift with purchase is a clever idea for brands that want to give something away, but also want to get something in return. It is comparable to two friends exchanging gifts with each other: cool item for the consumer, more purchases for the brand. Simple anniversary giveaway ideas garner explosive results. Visit our blog for more marketing strategies. 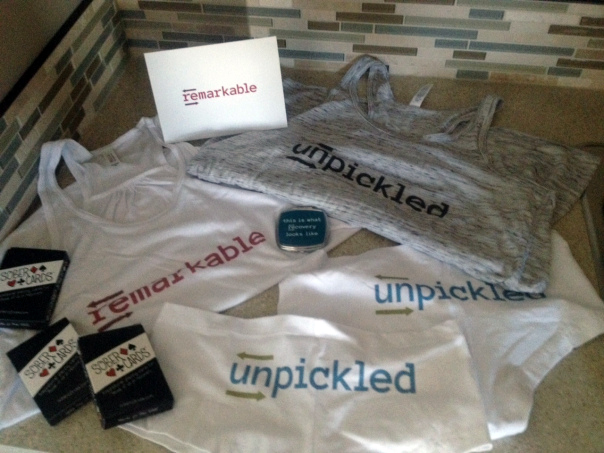 UnPickled is the title of the blog that Jean created 5 years ago, and there is no other title that will do justice for the truths she reveals in every content that goes up on her website about how she has stayed sober after a long bout of secret alcohol addiction. She is the UnPickled, and UnPickled is her. She is doing this with the end goal of helping other people who suffer from alcoholism snuff it out of their system sooner rather than later. Last March 20th, UnPickled's 5th year anniversary of sobriety was celebrated. Not with a huge party full of loud music and booze, but with giveaways that will remind everyone to remain sober at all times. Her followers are those who are going through the issue, have gone through it, or have loved ones who they want to help by reading tips and advices from UnPickled. So, having any of these free items will act like their personal statement that no alcoholic beverage has entered their bloodstream in a long while. For the brand, on the other hand, it will mean a wider spread of brand awareness. Maybe there will even be a bit of increase in the profit, for when the giveaway time is over and people still want the items, they can purchase their at the UnPickled online shop. Let us point out as well that the placing of the brand name is dead center, and there are no other designs around it that will compete for the attention of whoever is looking at it. Apart from that, the giveaways consist of playing cards, note cards and mirrors, but there are undergarments and tank tops too, which perhaps aim to represent the blog’s aim of making people feel good about their inner selves enough to win over their drinking habit. Don’t complicate your brand with complex marketing ideas. Visit our blog for easy ways to do it.